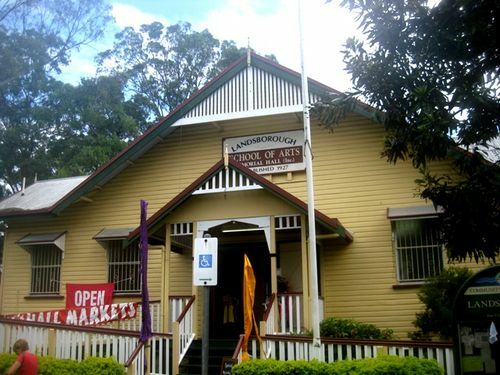 Landsborough School of Arts Memorial Hall was erected in memory of those who served in World War One. A stump capping ceremony was held on the 24th November 1923 by Mr Warren M.L.A who stated he appreciated the fact that Landsborough was moving in the matter of erecting a soldiers memorial and the numbers there that day and the nature of the function showed that the committee meant business. The official opening of the hall took place on the 4th May 1924 which was attended by the Governor of Queensland, Sir Matthew Nathan. A grand procession was held from the railway station to the hall.